Wireless There are 9 products. With Wifi function,operate system is Windows 8.1, including ISTAD, ISTAP,Expert Mode,iToolRadar,Teamviewer ,can connect to internet. 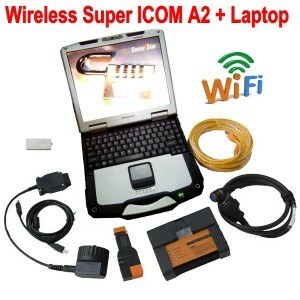 Comes with Lenovo E49 laptop, BMW ICOM Expert Mode is added free . With Wifi function,operate system is Windows 7, including ISTAD, ISTAP,Expert Mode,iToolRadar,Teamviewer ,can connect to internet. 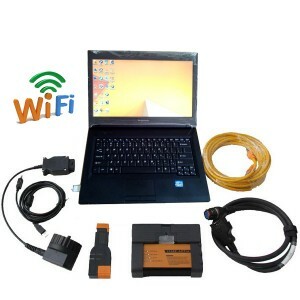 With Wifi function,operate system is windows 7,including ISTAD, ISTAP, iToolRadar,Teamviewer ,can connect to internet. With Wifi Function,latest version 07/2016 windows 8.1 software is installed in SSD. 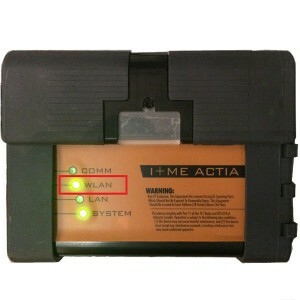 Wifi BMW ICOM A2 Hardware only,no software in this item.